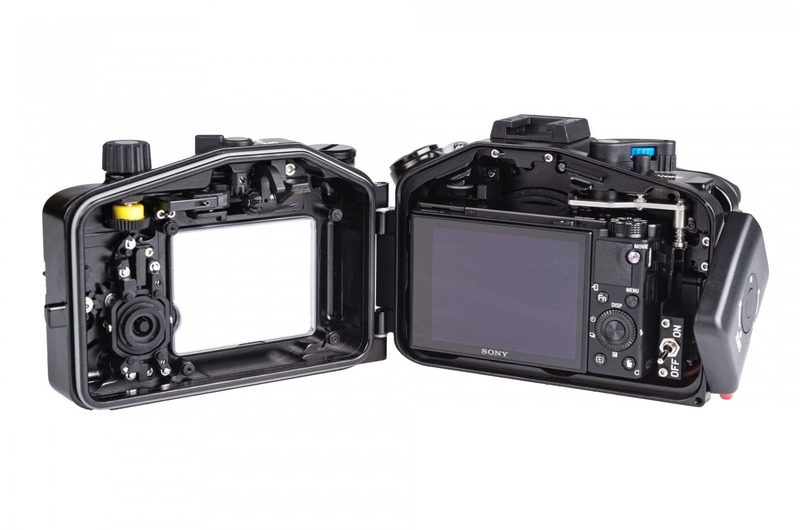 With the sixth iteration of the RX100 series, Sony has continued to add features to this workhorse compact camera and Nauticam is also adapting with the new NA-RX100VI housing. 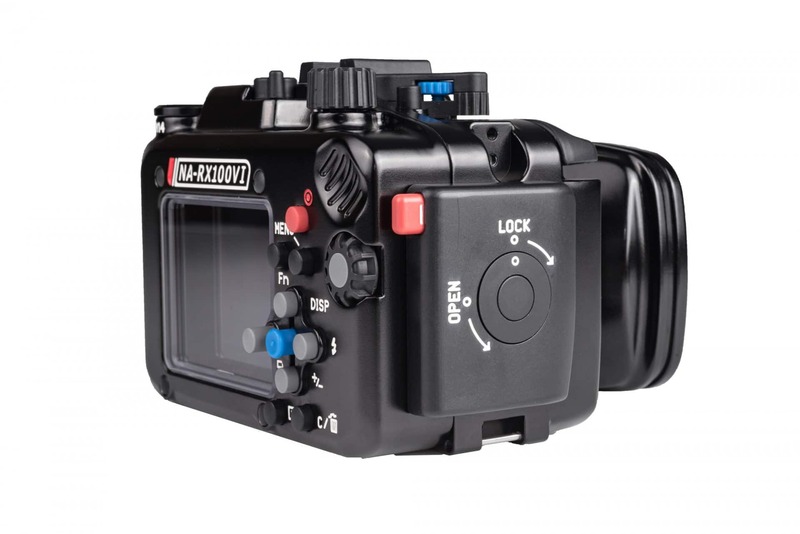 The NA-RX100VI housing provides the ergonomics, build quality, and innovative feature set customers demand in a tiny, travel friendly package with the addition of an interchangeable port system to accommodate the longer zoom lens of the Mark VI. Nauticam designs are always improving, with new features integrated into each new release. The ergonomic experience has been tailored for a photographer’s right hand on the side of the housing, placing key controls literally at the users finger tips. 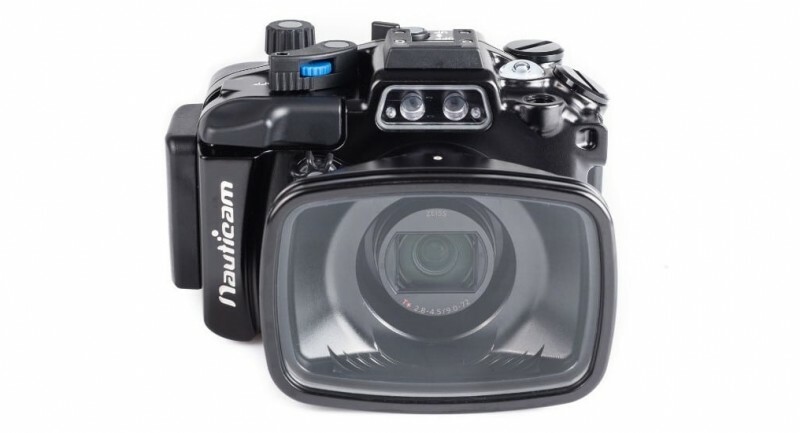 Some users, especially those wearing cold water gloves, prefer shooting from handles such as the Nauticam Flexitray. 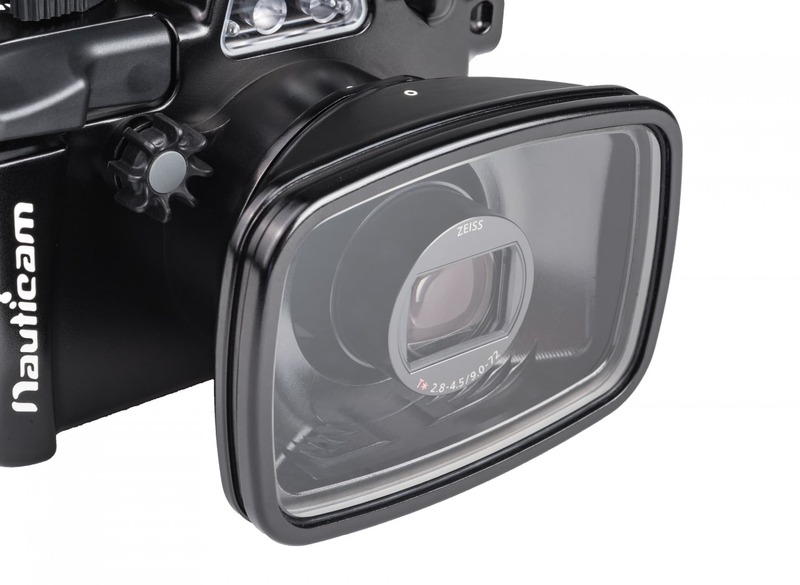 To better support this style of shooting, a set of stainless steel handle brackets and a mechanical shutter release trigger extension is included with every housing.